All public servants in Austria, including school teachers, must be banned from wearing Islamic headscarves at work, according to legislation being drafted by Sebastian Kurz, the Minister for Foreign Affairs and Integration. Kurz is working on the new regulations together with his Muslim colleague, Muna Duzdar, Austria’s Secretary of State for Diversity, Public Service and Digitization. “Because there (at schools), it's about the effect of role models and the influence on young people,” the FM’s spokesman said, as cited by Reuters. Kurz, who is a member of the Christian Conservative People's Party (OVP) added that Austria “is religion-friendly, but also a secular state,” but who at the same time, sees nothing wrong with Christian crosses that are placed in most class rooms in the mainly Catholic nation. “Crosses in the classrooms wouldn’t be questioned. Crosses in the classrooms are part of historically grown culture in Austria,” the spokesman explained. Kurtz also wants a nationwide ban on full body veils and restrictions placed on Koran distribution by Salafist Muslims in Austria. "I'm open to discussions about this but in reality one cannot pick individual religions. 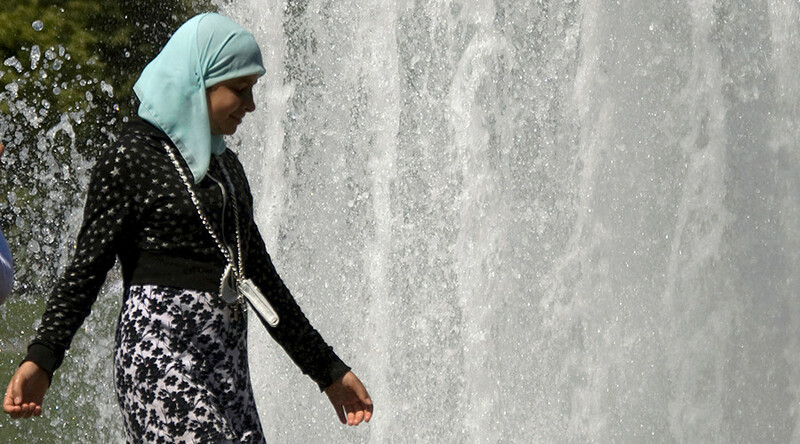 If you discuss religious dress and symbols, you have to speak about all religions,” she said. The Secretary of State confirmed that one can’t be discriminated in the workplace because of their religious beliefs in accordance with 2004 equality law. There’s currently no deadline when the proposals are going to be sent to parliament. But if the lawmakers support the legislation, it’ll be tougher than the one in France where only full body veils are outlawed. Muslim groups in Austria were quick to criticize Kurz’s initiative, accusing the minister of double standards. 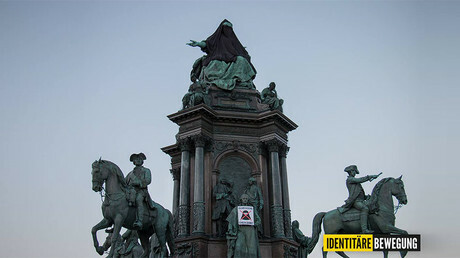 The prominent Islamic Religious Authority of Austria (IGGIO) has called the proposed new legislation “anti-integrative” and “discriminatory,” warning that it may affect its cooperation with the Integration Ministry. The headscarf worn by public servants is in itself a symbol to tackle "patriarchal prejudices" in society, Ibrahim Olgun, IGGIO head said in a statement. "Do you want to push the emancipated and educated women… push them back into the kitchen?” Olgun asked.